Introducing the only pontoon engine built to be a pontoon engine. 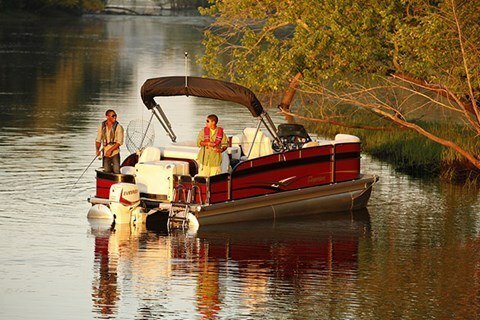 This is the first outboard engine built specifically to address the needs of pontoon owners. 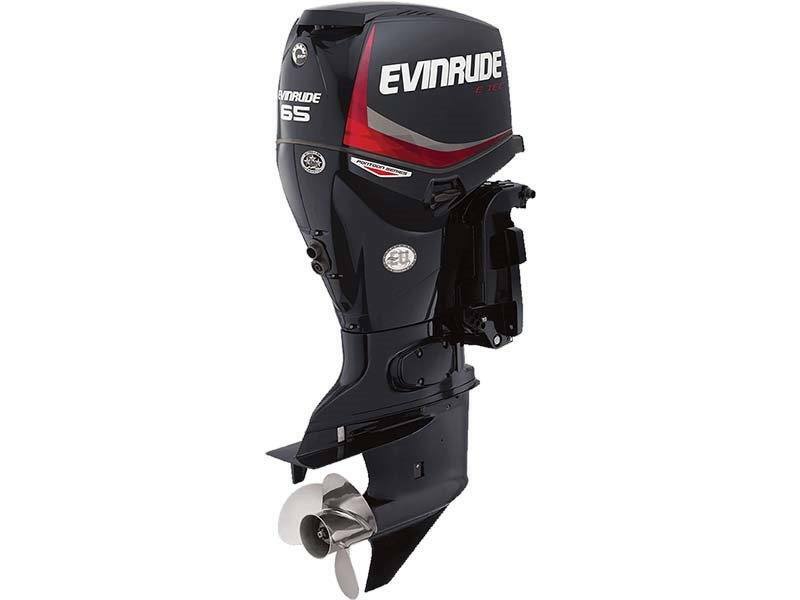 New features include rubber motor mounts to reduce vibration transmitted to the boat and special gear ratios and large displacement cylinder blocks which provide abundant torque and high thrust. 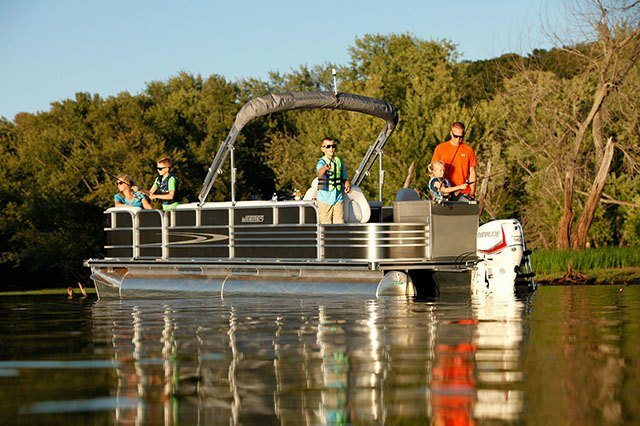 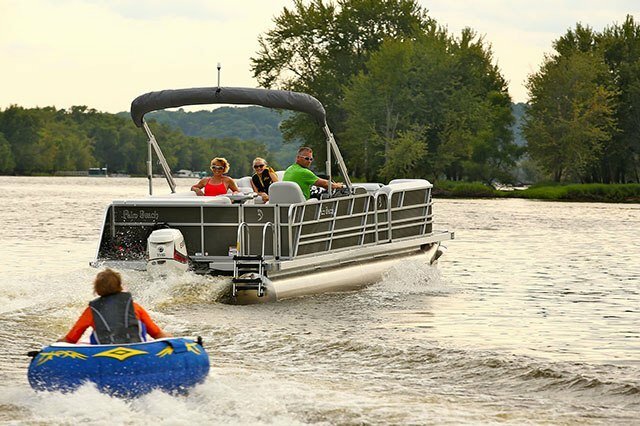 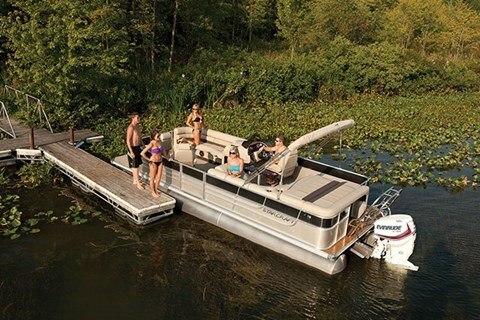 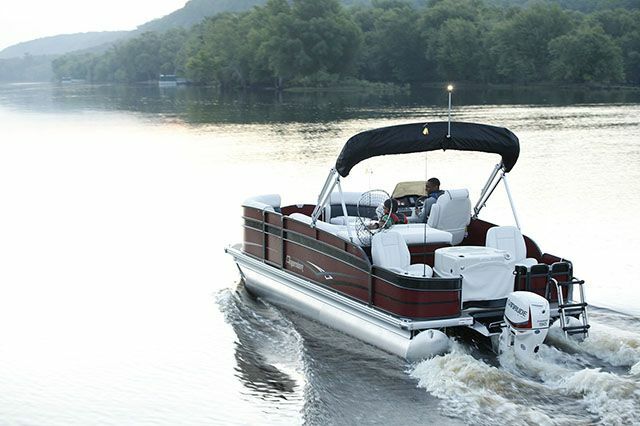 In addition, the Pontoon Series still offers all of the best-in-class features of the entire Evinrude E-TEC lineup.